I’ve heard a lot of things about Shanks, currently I am about to finish the Fishman Island Arc, it’s been a long ride since when I began, watching it on and off. I’m hoping that in the next couple of weeks/months I will catch up on all of the episodes and read the manga. Nevertheless, the one man who I’ve not yet learned a lot about is Shanks, I’m still waiting for him to show us what’s up, we saw him at Marine Ford but that was it. Shanks lost his hand when he went to help out Luffy, but he still has it in this image. This is actually a magnificent image of Shanks, it was draw by marvelmania, who has a ton of amazing looking One Piece art as well as other anime such as Dragon Ball and One Punch Man. 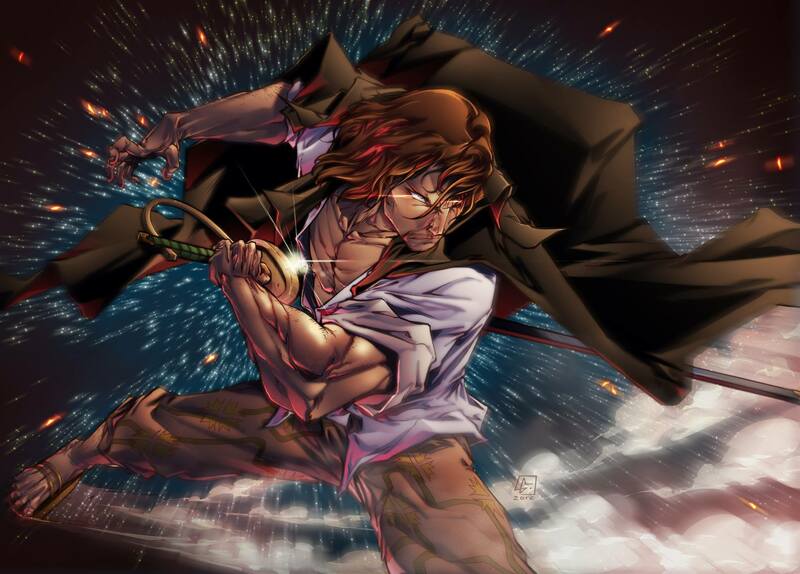 Check him out, otherwise go ahead and share this page with other fans of Shanks and One Piece. I would suggest reading the manga now. The anime is in a pretty poor state currently. Toei seems to be stretching out half a chapters worth for an episode now which makes the pacing god awful and the animation is getting worse and worse. I think you’d get a better feel from the manga, just my opinion. 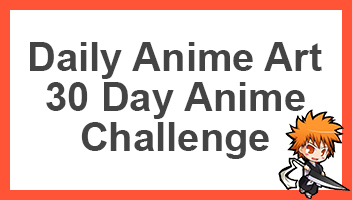 Glad you’re catching up to One Piece though. It’s a great story, my favorite manga so far. I was hoping read the manga when I’m caught up on the anime so I don’t have to do both at once. Wow dude, nice find. This is a really cool picture. And as BD said, start the manga already. Forget the anime. Don’t even bother catching up. It’s not worth it in my opinion.